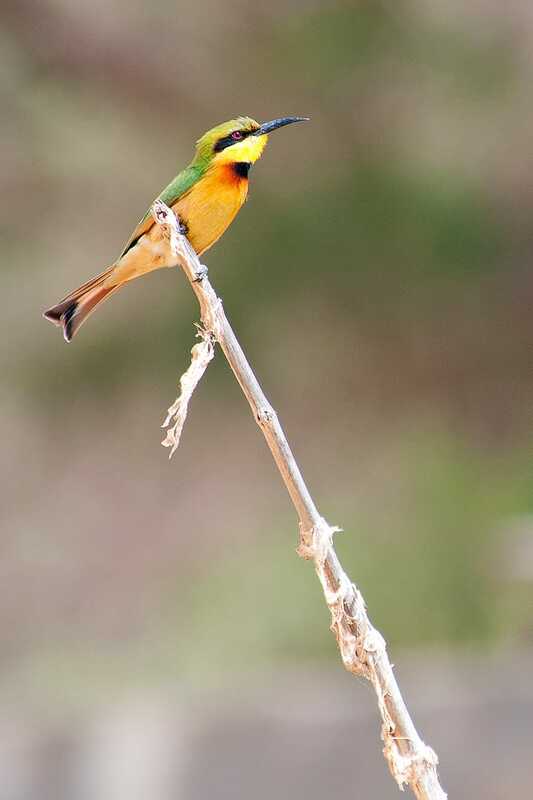 Djoudj National Bird Sanctuary, a few kilometers from Saint-Louis (Senegal) on the border with Mauritania, is one of the most important bird sanctuaries on Earth. Since 1971 the Park has been recognized by UNESCO as World Heritage Site. This area is situated on the Senegal River delta. It is a wetland of 16,000ha, comprising a large lake surrounded by streams, ponds and backwaters. 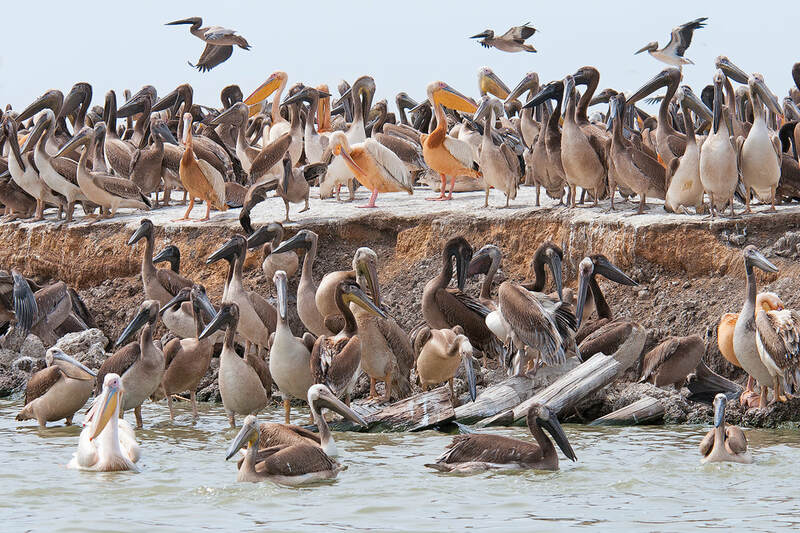 It represents an environment for almost 1.5 million birds, such as the white pelican (Pelecanus onocrotalus), the purple heron (Ardea porpurea), the great egret (Ardea alba), the cormorant (Phalacrocorax carbo) and other birds, many of which have just crossed the Sahara. An authentic concert of songs, a painting made of colors that blend in every moment and change costantly.